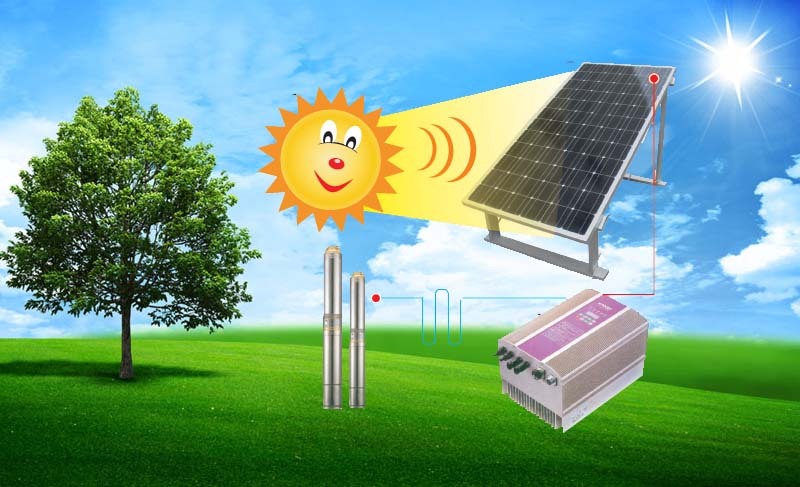 Solar water pumps are composed of solar power systems,solar pumping inverter,controller and water pump components. ●Environmental protection: no pollution, no noise, no radiation. ●Security: no electric shock, fire and other accidents. ●Easy installation: no wiring, digging construction, no blackouts.